For Christmas this year, my brother gave me a copy of The Geeky Chef. 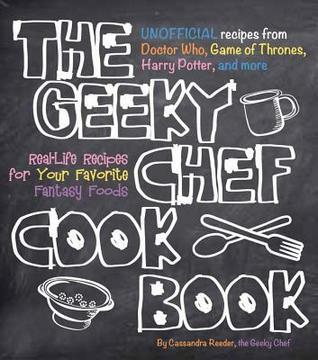 The Geeky Chef rolls all of my favorite things into a nerdy little package of happiness! Cooking and geek culture? Perfect! As I started reading I appreciated the author’s sense of humor right away. And I quickly realize that I was way less geeky than I thought. Wowsa! There are so many fandoms out there that I’ve never heard of! In particular, I’m pretty out of the loop of any of the video game fandoms, I’m just not a gamer. Luckily for me, the Geeky Chef isn’t only about video games, there are TONS of book references (Harry Potter, Lord of the Rings, and Hunger Games, just to name a few) and movies/TV shows (Star Wars, Firefly, and Futurama, again just a few.) There are so many recipes from my favorites I want to try now! But I haven’t gotten to those quite yet. 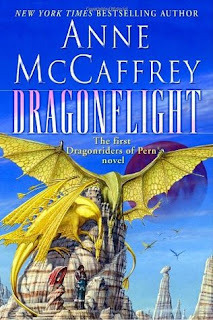 Instead, based off the description in the Geeky Chef, I hightailed it to the library to pick up the first 3 books in an older (but new to me) series, Dragonriders and Pern. Because dragons, you guys! Who doesn’t love dragons! AHHHHHH!!!! DRAGONS!!!! So funny side story. 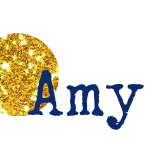 I often talk books with one of my co-workers because she & I both love us some historical fiction, so we’ll give one another book recommendations. 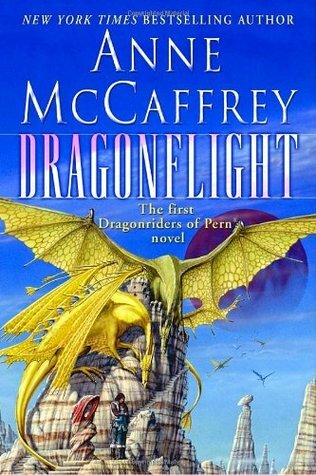 Anyhow, I had just started the first Pern book and was already hooked when she came asking for a recommendation. I started off with the title and was met with a blank look. I paused and said, “uh, it’s a nerd book.” I continued on with a brief synopsis. It did not improve her feelings about the story. Anyhow, it just solidified my general nerdiness and I’m totally ok with that. Plus I totally love these books. And it’s a ginmormous series and I’m going to be enjoying me some Pern books for awhile! Woohoo!!! Food is mentioned on and off in the Pern books, but in particular klah, comes up a lot. Klah is a coffee-type drink and everyone in Pern loves them some klah, so it’s the obvious choice if creating a recipe inspired by the novel! Klah is also the Dragonriders of Pern recipe featured in the Geeky Chef! 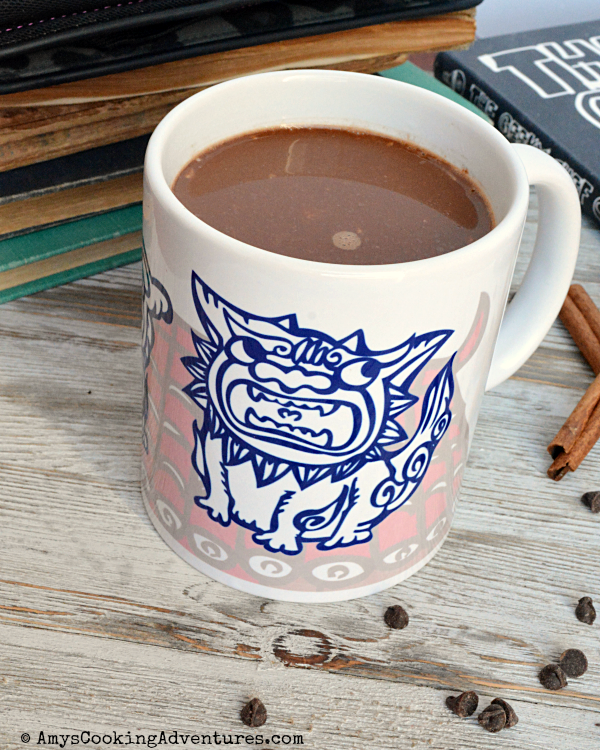 I used that recipe as a guide and ended up creating an amazing drink that is exactly how I think Mexican Hot Chocolate should taste! 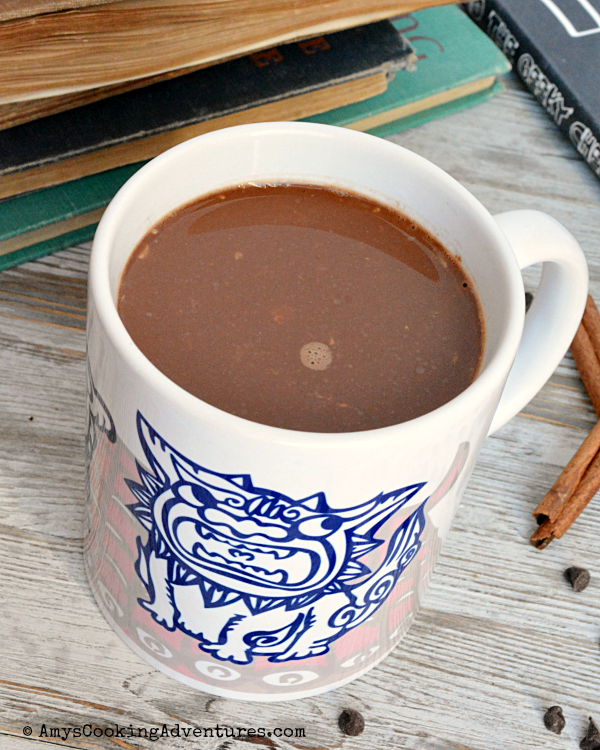 (Someday I want to try an authentic Mexican Hot Chocolate, because though I’ve made a few versions myself here and there, they’re just never quite what I expect, so maybe I’m doing it wrong). Klah, as made in the recipe below, is thick and chocolaty, full of caffeine with just a hint of cinnamon and chili and basically perfection. It’s probably a good thing that I don’t normal have ganache in my refrigerator, because I would easily drink klah every day. Now I just need a dragon, or maybe a firelizard? -I had some ganache leftover from making my Snicker’s cheesecake. To make your own ganache, use a 2:1 ratio of dark chocolate to half & half or cream. Heat the cream to steaming (I use the microwave), stir in the chocolate. Stir until smooth. Place the water in a coffee maker. Place a filter and coffee grounds as directed. Add the cinnamon, cloves, and cayenne to the coffee grounds and stir a bit to mix. Brew as directed. Place the ganache in a coffee mug. Pour the brewed coffee over the ganache and whisk to combine. Not my genre of book but I would surely share a cup of Klah with you as you told me all about the books. I haven't read those books for 30 years! I definitely don't remember Klah, but I will gladly make some now. Ooo, sounds nice. I've used the klah recipe from a Dragonlover's Guide To Pern and I adore it, but this one sounds nice, too. Does anyone happen to know of a Starbucks flavor combo for klah?